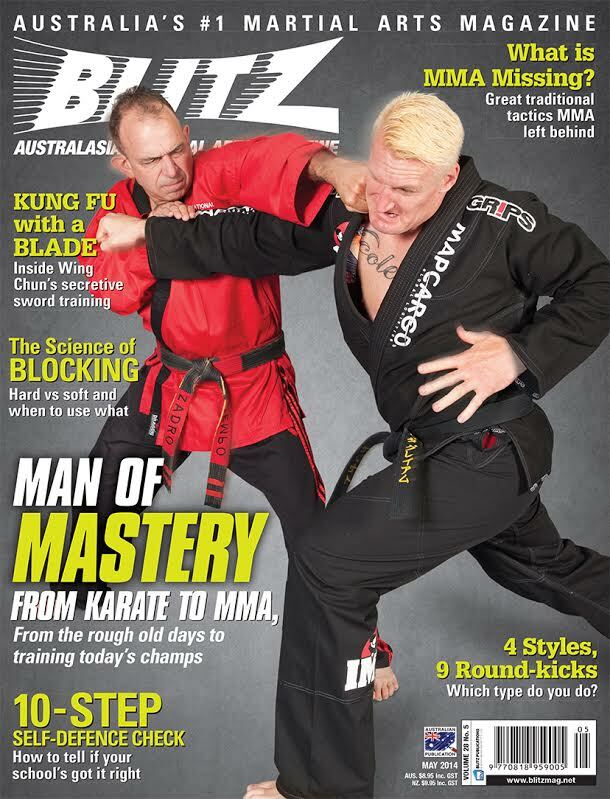 Shihan Paul Zadro was born in Innisfail, North Queensland on 15th March 1963 and began his Martial Arts studies at the age of 8, learning Judo and Shotokan Karate at the local gymnasium. In 1974 he moved to Sydney and studied Tae Kwon Do, under Master Luc who was a Vietnamese air force captain. The training was hard and militaristic. Shihan Zadro was the only non adult in the class and he managed to get to Black Belt in 3 years at the age of fourteen. 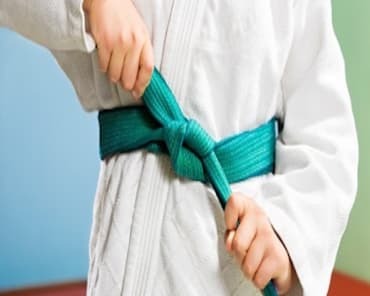 His instructor presented him with his Black Belt and then moved to the U.S, leaving Shihan with a lasting impression of what a martial arts instructor should be. Then in 1976 he commenced learning Koshu Kempo and in 1980 he founded the International Kempo Karate Academy, during which time he continued his training in South East Asia, the United States and the South Pacific. 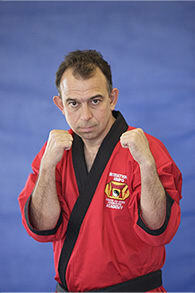 In 1998 he was inducted into the Eurasian Kickboxing Association Hall of Fame. In 1999 he was inducted into the International Martial Arts Hall of Fame and in the following year inducted into the Karate Union Hall of Fame. 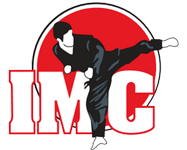 More recently he started the International Martial Arts Centres (IMC) opening the style to Thai Boxing, Brazilian Jiu Jitsu and MMA. The school has operated on the same site for over 35 years having trained over 20,000 students in this time, making it one of the oldest continuously run schools in Australia. During his career, spanning 40 years, he has been a prolific promoter of Martial Arts and has a long career as a competitor having won such titles as U.S.K.A. Winter Nationals and in 2007 the U.S. Open. 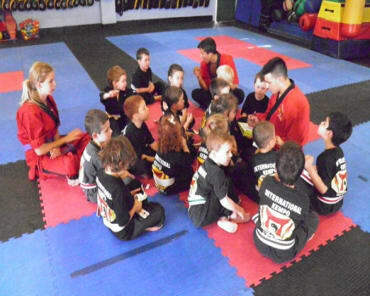 His personal mission is to instill the life changing benefits that the Martial Arts offers, to each of his students. 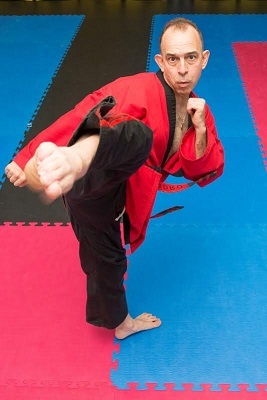 Shihan Zadro is currently the president of the International Sport Karate Association (ISKA) and head of the Martial Arts World Cup committee. He has run over 134 tournaments personally, including 7 World Cups which only occur every 3 years, the next one bring this October 17th, 18th and 19th.